Hyperext | Off The Shelf vs Bespoke Software – Is There a Best of Both Worlds? Off The Shelf vs Bespoke Software – Is There a Best of Both Worlds? There are two options when you’re in the market for new software; you can either buy something straight from the shelf or you can hire a professional to develop a completely bespoke system for you. Both options have their advantages and disadvantages so we’re here to tell you how you can get the best of both worlds. The reason these one-size-fits-all systems are so readily available is often because they’ve been developed for another company which means, although this is the quickest and easiest (in the short term) way of getting a new system, there will most likely be features irrelevant to your company. Likewise, there will be aspects of your business, which aren’t catered for in this system. The lack of personalisation means that you may have to shop around for a while to find the system that suits your business most. Even when you do finally find the most suitable system, it’s doubtful that it will be perfect for your business. 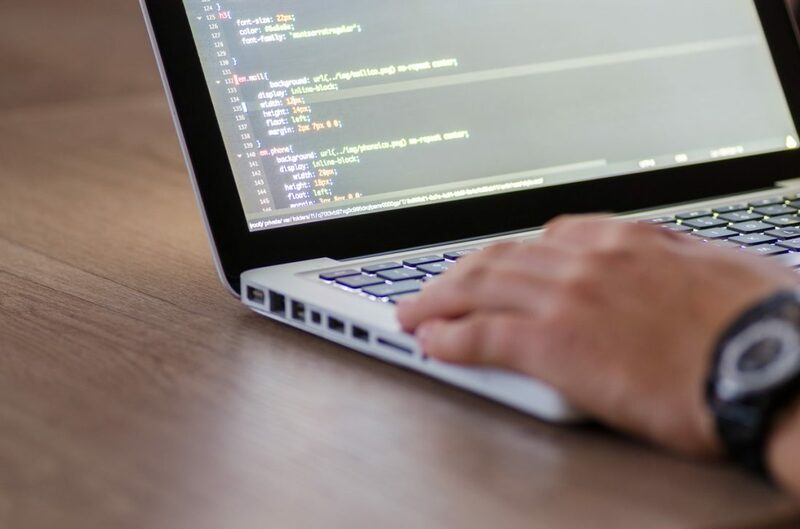 Because you’re paying for the development, investing in an entirely bespoke system is definitely much more costly than the other option, however this does mean that your software will be fully personalised to your business. Creating bespoke software takes a serious amount of time when done properly but at the end of the development process you will own this software, which means that you won’t have to pay per-user fees. Because bespoke software is built from scratch it’s difficult for the developer to give you an accurate estimate of how much it will cost at the end. Imagine a flag at the top of a mountain; now try describing that flag’s stitching from the valley – impossible. This is how developers see bespoke software. There is rarely a definitive price straight away. We’ve built numerous systems dedicated to certain areas within a business including, but not limited to, Sales Order Processing, Childcare Nursery Management, Office furniture and Fit Out Processing, KPI Recording and Analysis and Case Management. Good software is vital to your business, you shouldn’t have to work around shelf-bought systems, which is why we’re ready to tailor our pre-developed systems to your business, essentially leaving you with a bespoke piece of software that will suit your business needs seamlessly. Tailoring one of our systems to your business also means it will be able to grow with your business, just like a completely bespoke system. Hyperext combine the trust and reliability that comes with an off the shelf piece of software with the personalisation and individuality that comes with a bespoke system. We developed our systems so know them inside out, meaning we can provide support throughout the whole process. Your software system will be up and running in a fraction of the time, at a fraction of the price with a fraction of the risk. If you’re looking for a new software system then get in touch with us today to discuss your options.